The objects in the Solar System and those beyond it are about to come closer to you than ever! How would you like to board the Dacobots ship and head for the rings of Saturn? Would you rather go to the Oort Cloud instead? 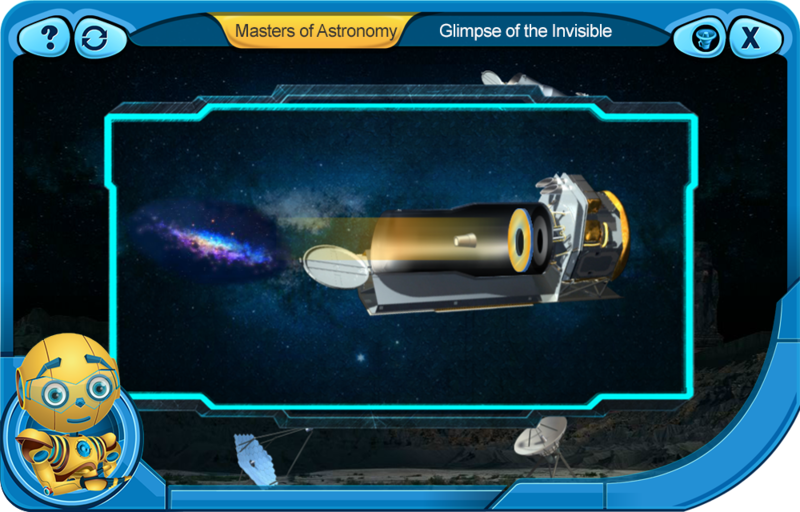 Zalmox and the other Dacobots have prepared many telescopes, dozens of pictures of stars and planets, as well as fun facts and questions about the visible and invisible objects in the sky. 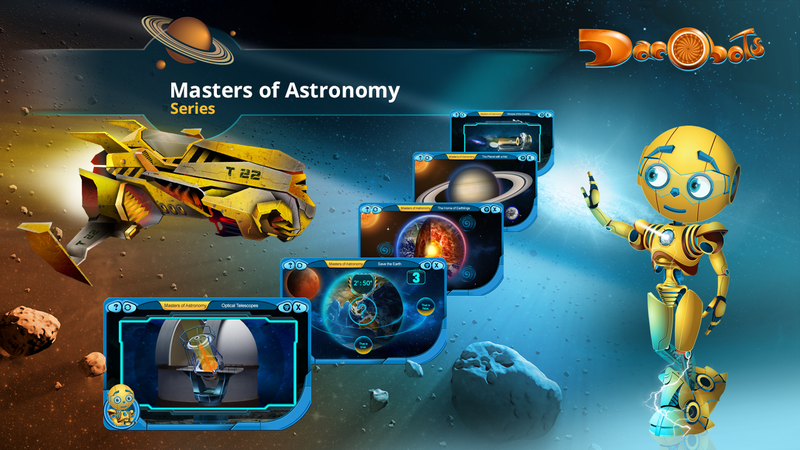 No matter what your favorite celestial destination is, the friendly robots will take you on a journey there through the ten new educational applications on the Dacobots.com portal. Have you subscribed to the educational portal Dacobots.com yet? Zalmox will bring you more lessons about the Universe soon! You may even discover some new evidence and make an amazing astronomical discovery! 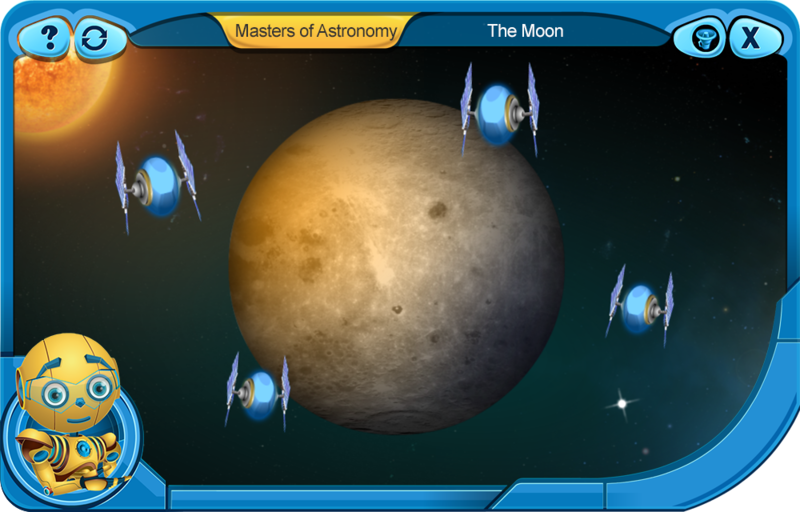 The eLearning games in the ‘Masters of the Universe’ series are tailored to introduce five graders to the mechanisms of the Universe, from its formation to the present moment. The ‘Masters of the Universe’ series comprises ten lessons, with many more to be added soon! Let us set sail through the cosmic sea! 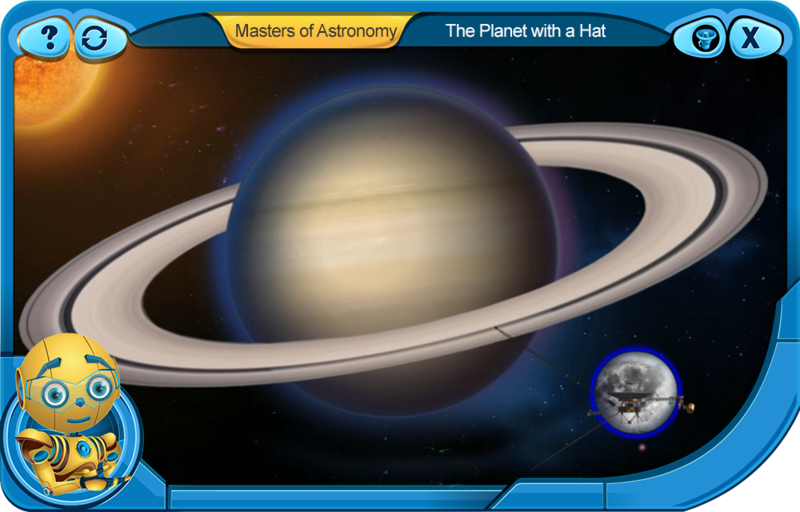 In this eLearning game, Zalmox tells you the story of Saturn. Find out what the planet is made of, why it has rings, what kind of atmosphere surrounds it, and how have human beings learned all this information. Out of all celestial bodies, the Moon is the closest and most familiar to us. You can see it every night, but how much do you actually know about it? This is a test to help you find that out! 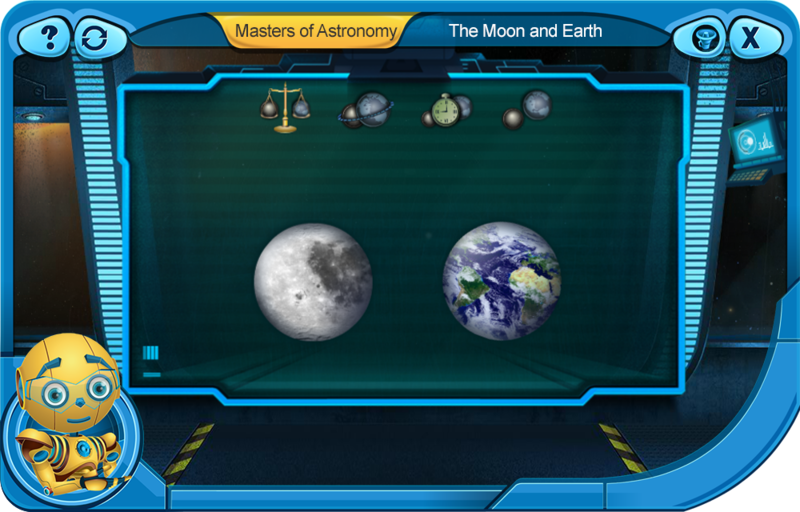 This presentation details the differences between Earth and the Moon in terms of density, mass, size, rotation, and gravity. Why can’t humans live on the Moon, even if it is so close? In this lesson, Zalmox explains the reason. Will you stain your space suit if you jump on the Moon with a cup of tea in your hand? After completing this activity, you will be able to answer that question. Planet Earth is in danger! 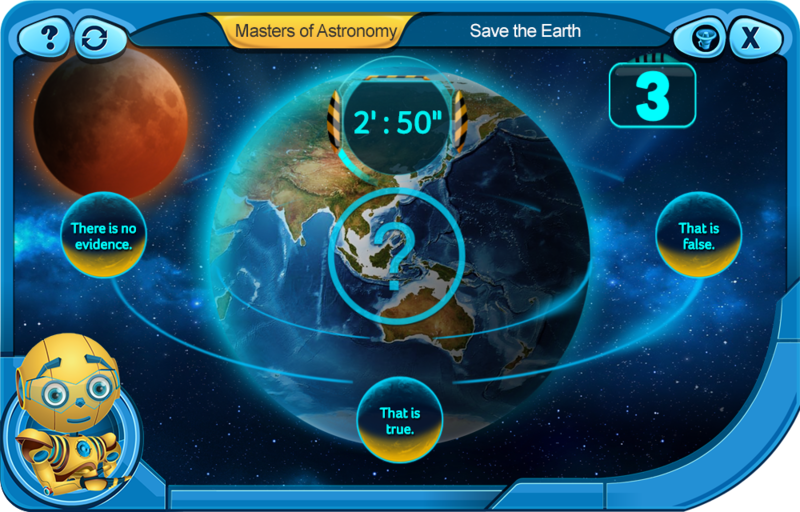 In this activity, you have to answer a set of questions about the Blue Planet in order to avoid its destruction. Are you curious to find out why life on Earth is so diverse? 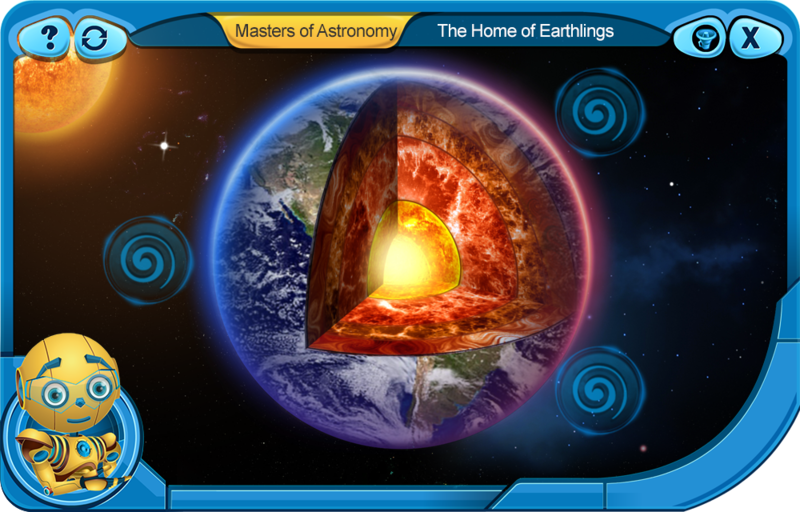 This activity is a short presentation of the history and properties of Earth. Earth is the only planet in the Solar System on which life appeared; nonetheless, that is not the only reason why Earth is unlike any other planet! 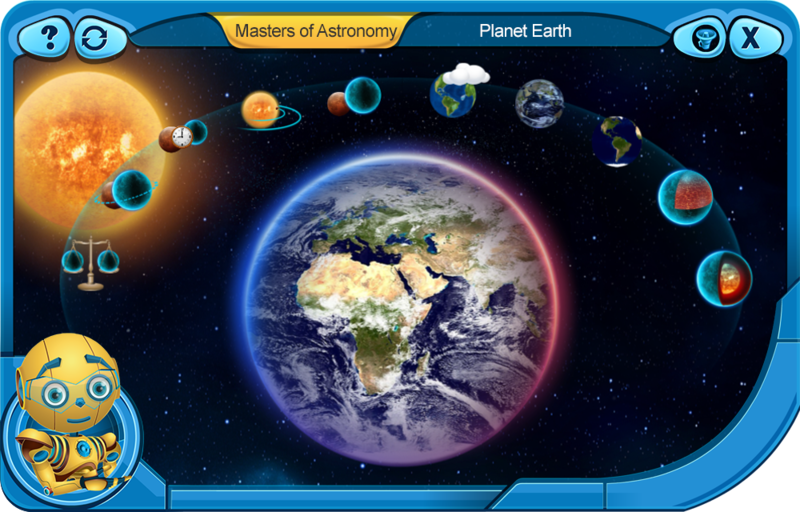 Learn what makes Earth so special by completing this activity. With this activity, you can start your own astrophotography collection! 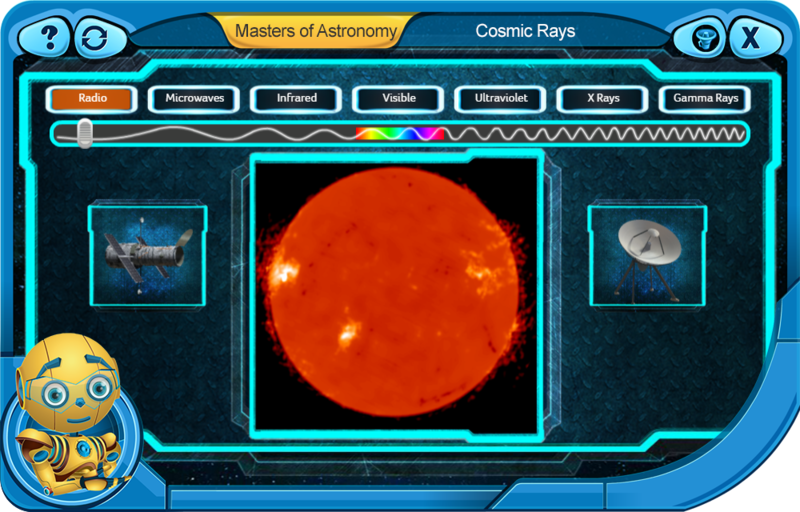 Take some pictures of the Sun and improve your knowledge about telescopes at the same time. How did humans manage to detect X-rays, Gamma rays, microwaves, and other portions of the electromagnetic spectrum that cannot be seen with their eyes? They invented telescopes! 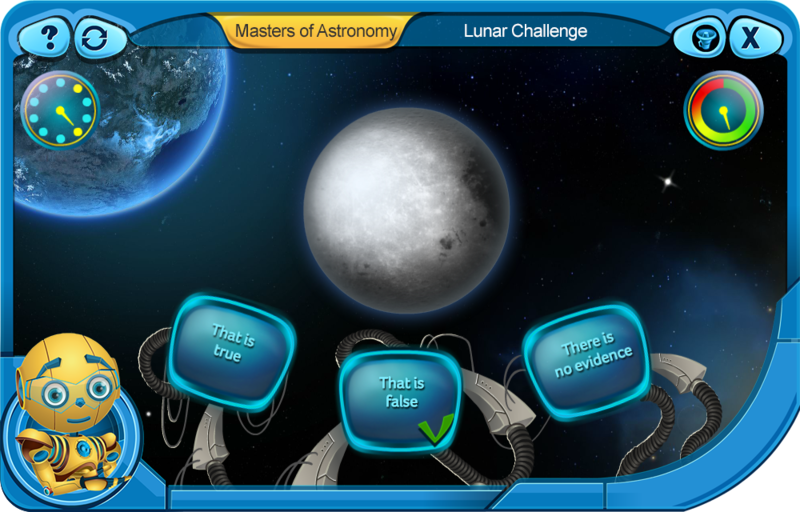 This activity presents four types of telescopes that played a great role in space exploration. 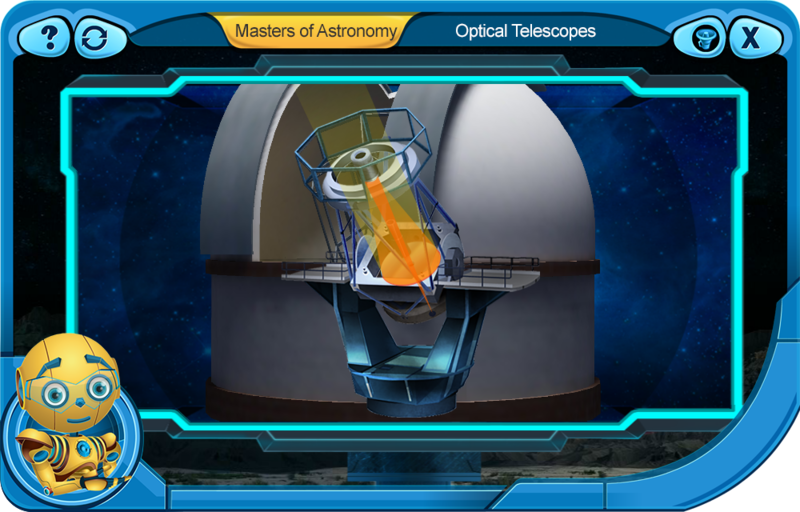 In this activity, you can learn about the first types of telescopes invented by humans. How do they work? How does light travel through them? Play this game and let Zalmox give you all the information!